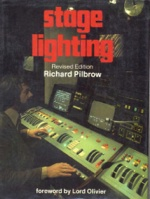 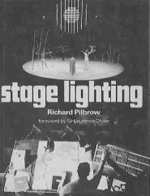 Published in 1970, reprinted in 1979, 1991 and 1993, his book, STAGE LIGHTING, with the forward by Lord Olivier, became a standard text in Great Britain, the United States and even China. 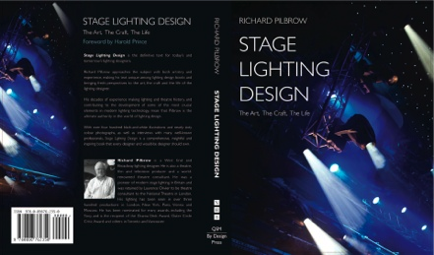 A new book, STAGE LIGHTING DESIGN, THE ART, THE CRAFT, THE LIFE, with forward by Hal Prince, was published in 1997 revised in soft-cover in 2000, and reprinted 2002 and 2008. 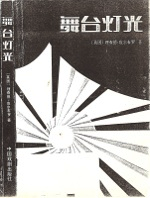 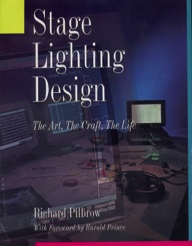 The book received a Theatre Crafts International "Lighting Product of the Year" Award for 1998. 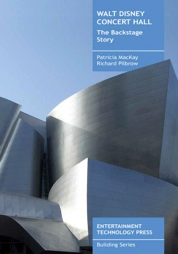 In 2003 Mr. Pilbrow co-authored (with Patricia MacKay) THE WALT DISNEY CONCERT HALL — THE BACKSTAGE STORY. 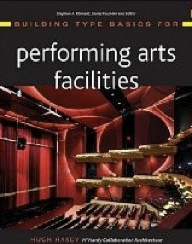 In 2006 he was a contributing author on auditorium design for Hugh Hardy’s book “PERFORMING ARTS FACILITIES” published by Wiley and Sons.